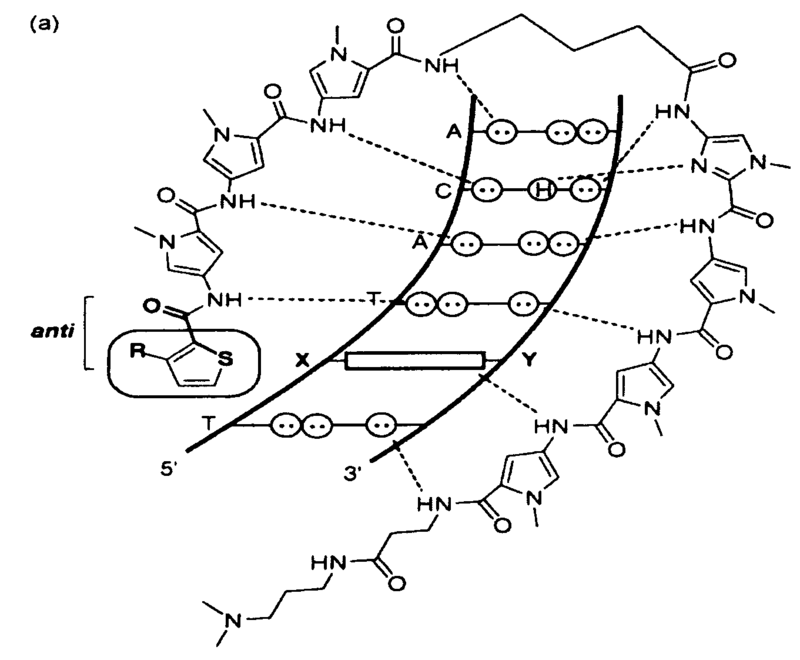 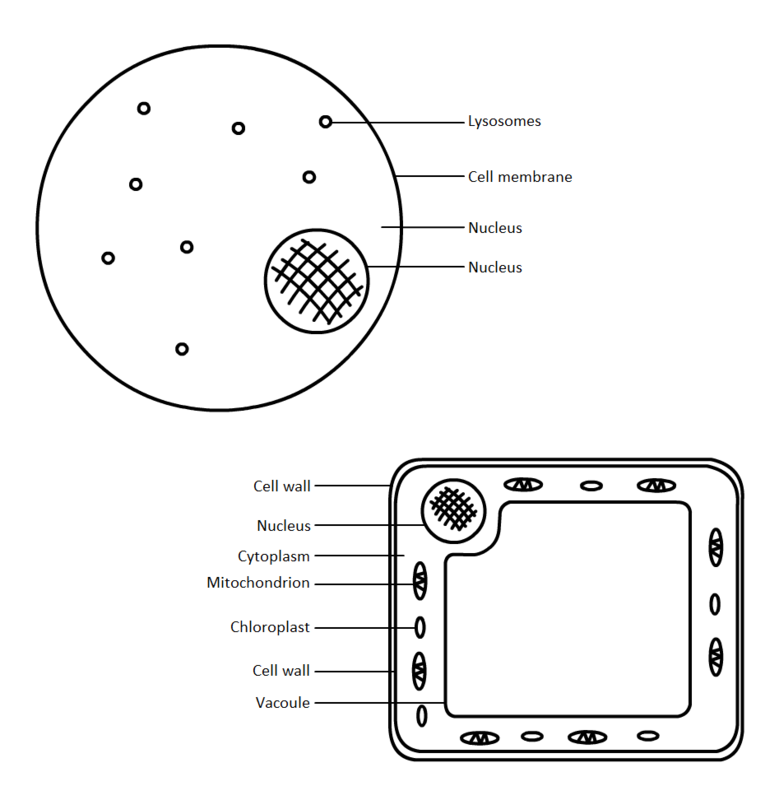 Although plant cells differ greatly they all have similar eukaryotic organisation. 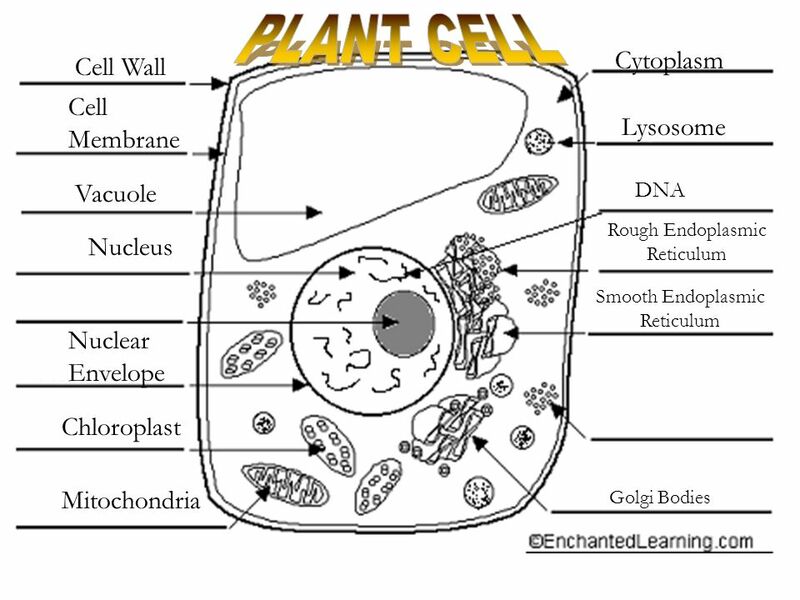 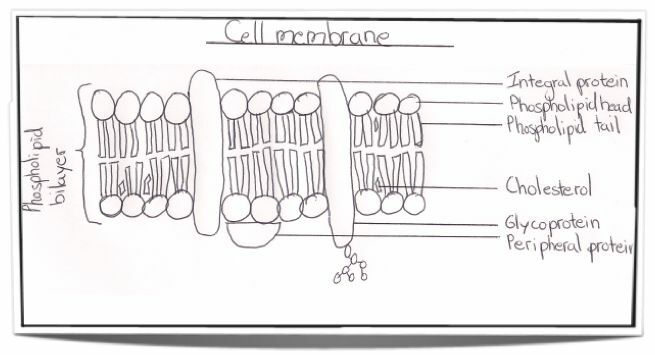 It can be seen in this diagram of a plant cell that the cells are made up of many different parts; these are known as organelles. 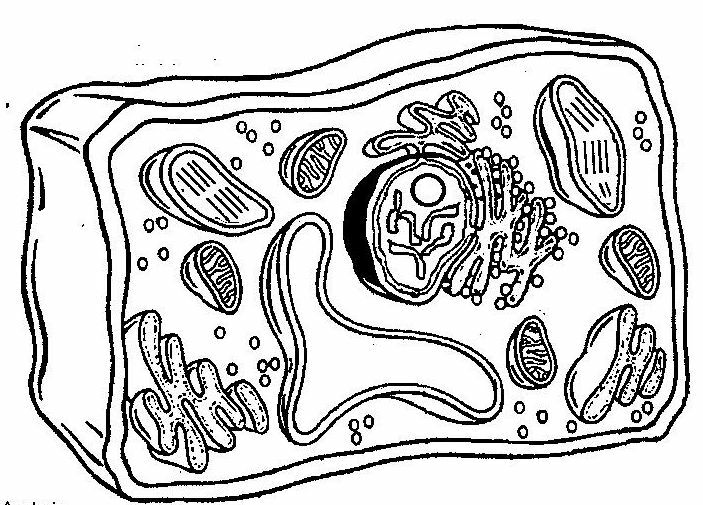 The structure of an animal cell differs slightly from a plant cell, in terms of shape, protective covering and organelles. 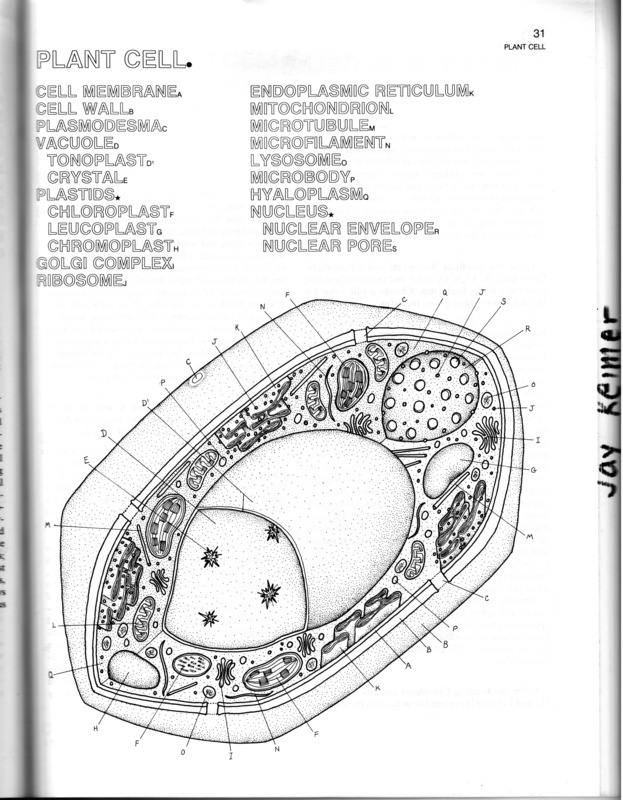 In the labeled animal cell diagram, it is nearly circular in shape and lacks outer cell wall; while the plant cell resembles rectangular shape and possesses a rigid cell wall.